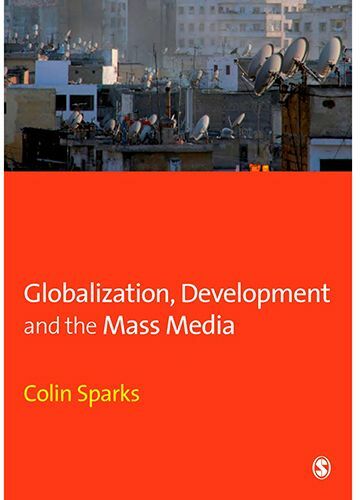 Development, Globalization and the Mass Media gives a comprehensive and critical account of the theoretical changes in communication studies from the early theories of development communication through to the contemporary critiques of globalization. It examines two main currents of thought. The first: the ways in which the media can be used to effect change and development. It traces the evolution of thinking from attempts to spread modernity by way of using the media through to alternative perspectives based on encouraging participation in development communication. The second: the elaboration of the theory of media imperialism, the criticisms that it provoked and its replacement as the dominant theory of international communication by globalization.